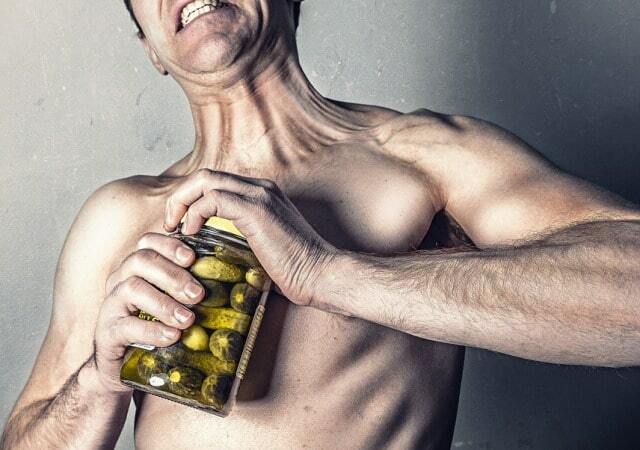 Frugal Fitness: Why Fitness "Before & After" Shots Are Bogus! 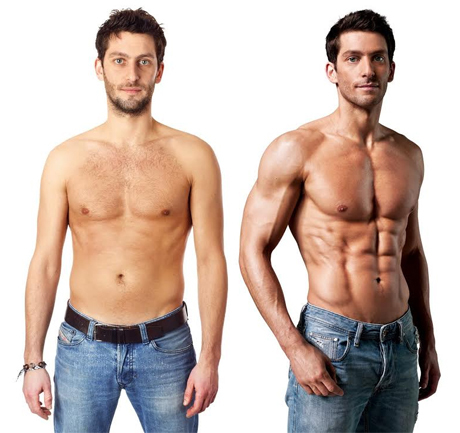 Why Fitness "Before & After" Shots Are Bogus! Before and after fitness photo shoots are always suspect. Whether it's an Instagram selfie photo shoot or an advertisement from a multi-million dollar ad agency, they'll do whatever it takes accentuate the differences. Note the shaving, lighting, posture, photo-shopping, tanning, and facial expression. That is among plenty of other tactics they can use. At least half bogus for sure. One of the most significant tactics is simply "sucking it in" for the camera or sticking out your gut. You can make an "after" shot just by tightening your abs and getting a pump from a few sets of pushups. Just keep this in mind next time you see another miraculous before and after fitness results shots side by side. 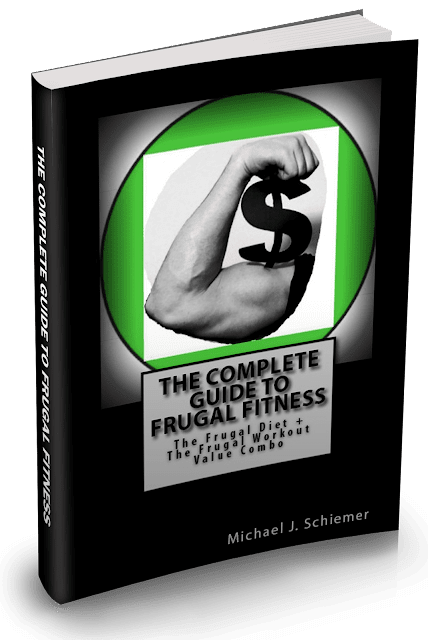 Interested in more articles about frugal fitness physiques?